Looking to buy a mobile home park, mobile home community, manufactured home community, multi family housing? 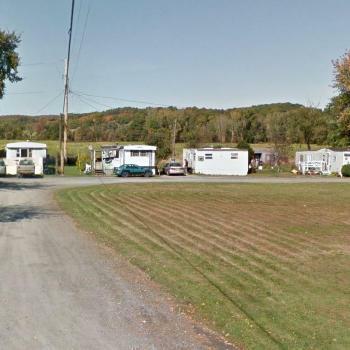 MobileHomeParkStore.com has 2 mobile home parks near Lake George. 16 mobile home sites, 3 retail/commercial buildings in the front. Serviced by public water and sewer.